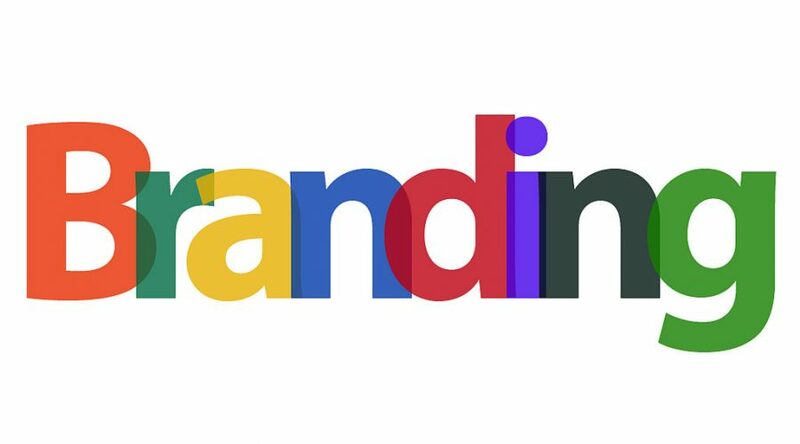 Your branding is one of the most vital marketing tools in communicating your business’ values, beliefs and message to your business network – customers, suppliers, competitors, your team and a variety of other key contacts in the business. When executed well, strong branding is the most significant weapon you have in marking yourself out from the competition, building your customer base and securing customer loyalty. However, reviewing your branding periodically is essential to ensure that your branding is still relevant, original and on message. When considering a rebrand, it may be helpful to ask yourself the following five questions to determine whether an overhaul of your branding is necessary. 1. Are you still connecting with your target market? Think about your key customers. Has your customer profile changed significantly in recent years? Is your branding still connecting with the needs and desires of your target customers? Is your target market even still relevant – or do you need to consider changing your branding to expand the target market you are currently appealing to? If so, a thorough rebrand may create the opportunity not only to reconnect with loyal customers but also to create a new customer base you have not previously considered. 2. Has there been a change in the competitive market? Perhaps when you originally created your branding you were the only business offering your product or service, so it was easy to mark out your territory. Or perhaps there have been shifts in market trends that mean your brand is no longer relevant or appealing to your target customer base. It is vital that you keep your ear to the ground and keep on top of any changing trends in the competitive landscape. Significant changes in trend may mean that you need to consider a rebrand in order to stay competitive in today’s fluid marketplace. 3. Have you pigeonholed yourselves? Marking a definitive place in the market is vital, but you also need to allow your brand the flexibility to respond to customers’ needs so that your customer doesn’t outgrow you. Pigeonholing yourself into too tight a mould will suffocate your brand and make it seem staid to customers, meaning that you risk not only failing to attract new customers, but also that you stand to lose established ones. If this sounds at all like your business, it is definitely time for a revamp of your brand in order to stay dynamic and relevant. 4. If you were starting your business today, would you choose the branding you have now? This is a key question you should ask yourself to consider your brand’s relevance in the current market. Does your branding look up to date and in-step with the modern world? Or does your brand seem a little old, tired, and outdated? Is your brand still associated with something meaningful and current, and do your customers (and you!) still care about it? Consistency and integrity are a good thing, but appearing old-fashioned and out of touch is not, so if you think your branding may be falling behind in the marketplace it may be time to consider stirring things up a little. 5. Are you leading or following with your brand direction? When considering whether to rebrand, think about the direction your competitors have taken. How similar is their branding to yours? Are you simply following the trends in the market rather than being original and innovative? If you feel that you are simply following the accepted pattern for branding in the industry, it may well be time to rebrand. Consider being a trailblazer in your field, and think about developing new branding that is ahead of its game. Innovation and originality is not something to be afraid of, so commit to being a leader not a follower in your field. Considering all the questions above should help you to analyse where your branding stands in the market now in relation to your competition, and also help you assess how your customer base views your branding. Answering the five key questions as honestly as possible and thinking carefully about how and why you have responded as you have should help to arm you with the information needed to plan a re-launch with a strong, on message brand. Ultimately, a considered, well-planned brand re-launch will help to re-assert your position in the market place, secure loyal customers, attract a new target market, and take your brand into the future.